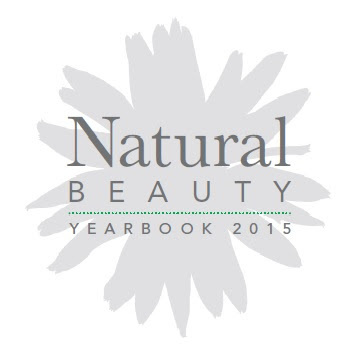 I’m very happy to announce that I have been appointed as the freelance editor of the Natural Beauty Yearbook 2015 – the leading trade publication for natural and organic news, opinion, and emerging trends within the beauty sector. Published in November each year, it’s proven to be an unbeatable educational tool for retailers and spas, and an indispensable buyers’ guide for the industry, and I am delighted to be working on this exciting project once again. And for those of you in the know, voting for the coveted Top 25 – Who’s Who in Natural Beauty is now open, so make sure you register your vote!